ALBRIGHT S. CHRISTIAN ET. AL. 8. 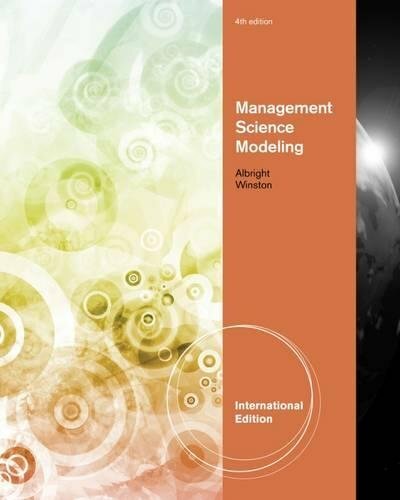 Management Science Modeling, 4th ed.